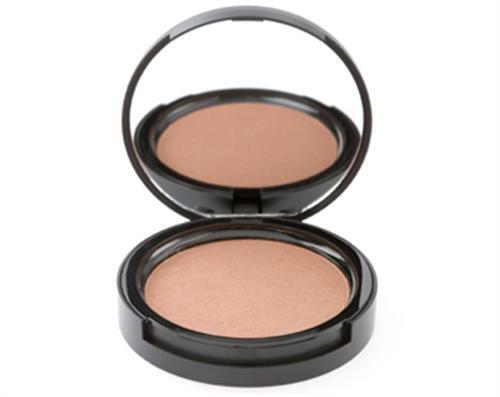 The Face of Australia Pressed Bronzer is a lightweight, ultra-fine textured powder gives you an instant sun kissed complexion. The micronised pigments provide a smooth and even bronze coverage that instantly boosts radiance with lasting performance. In one rich shade, the bronze highlights enhance and accent the natural contours of the face and body providing a healthy, golden glow all year round. Smooth, even coverage in a long wearing and easy to apply compact that contains a built in mirror for application on the go. 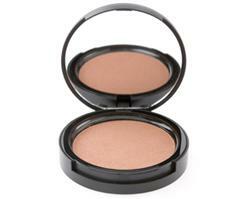 Perfect for light or heavier coverage and matches all skin tones. 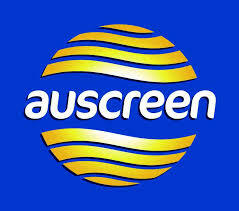 The Face of Australia Pressed Bronzer can be used on its own or over foundation.